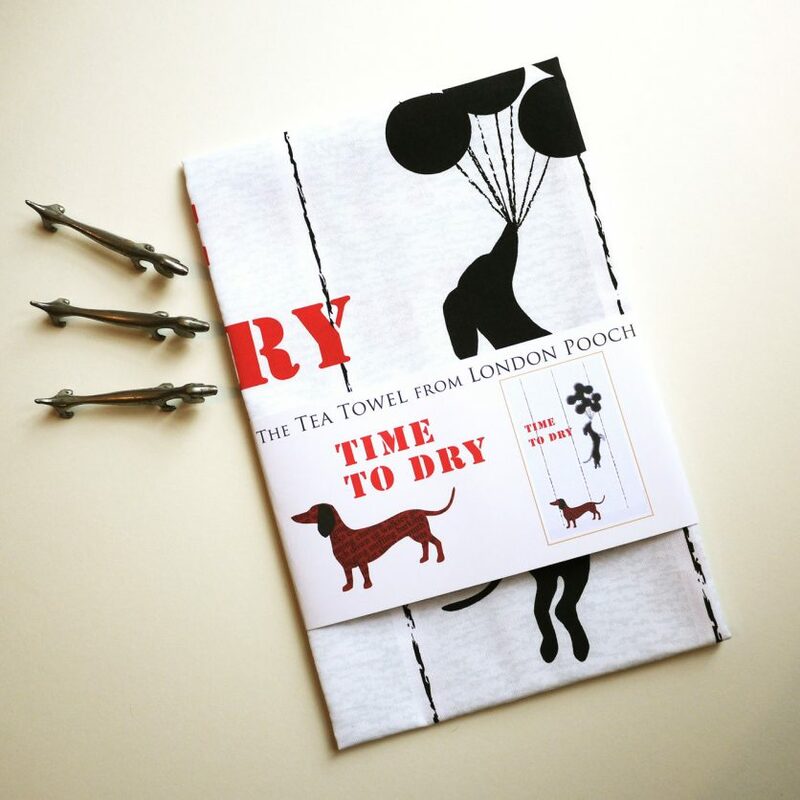 Bring a little Street Art into the kitchen with our Banksy Style Dachshund Tea Towel. 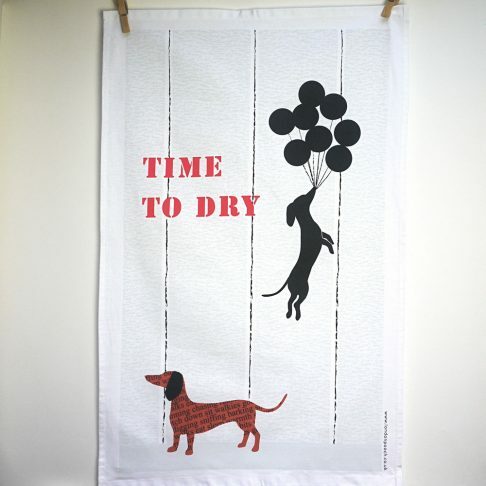 Humorous yet practical kitchen accessory to reach for when it is Time to Dry. 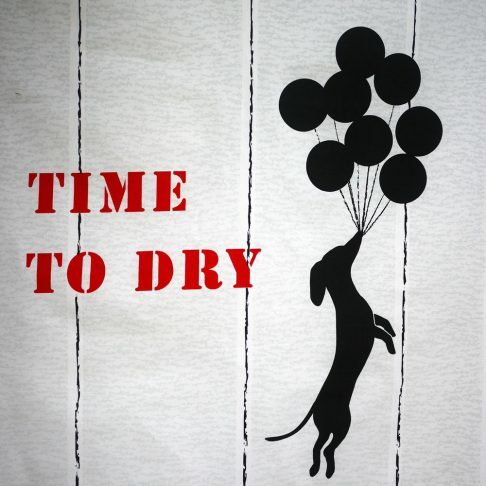 The small pooch slipped into this design for a witty look at Graffiti Art from the view point of the sausage dog. 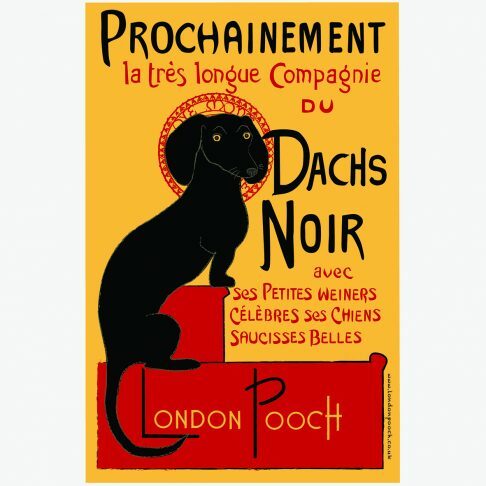 Always happy on the street he helps you rise above the stresses of domestic life. 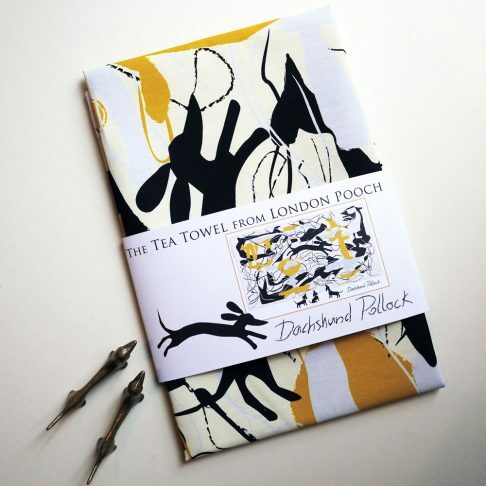 100% Cotton printed in UK. 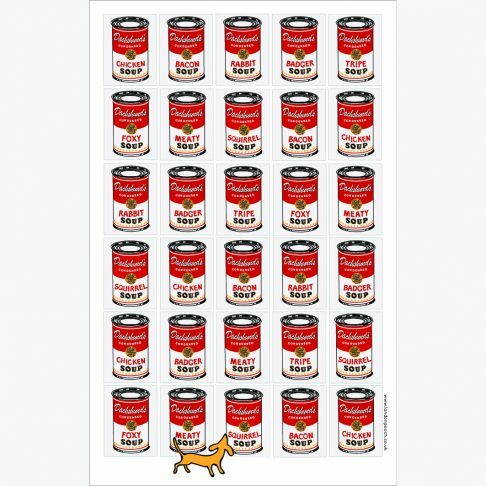 Bring a little Dachshund Street Art into the kitchen with our Banksy Style Dachsy Tea Towel.